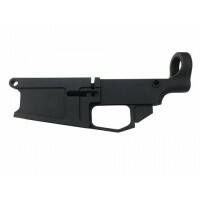 AR-10 .308 lower parts - a full set of spectrum. 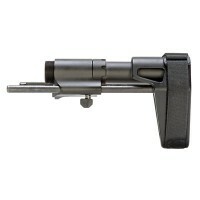 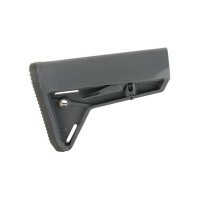 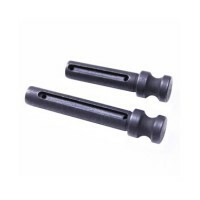 Stocks and lower assemblies are available for top quality AR-10 lower parts to fit your AR-10 rifle perfectly. 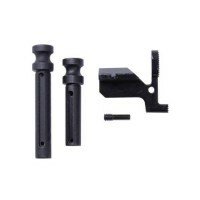 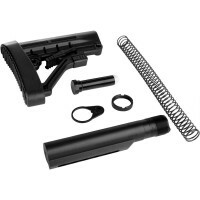 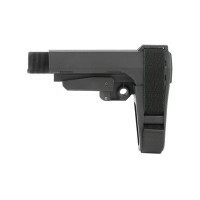 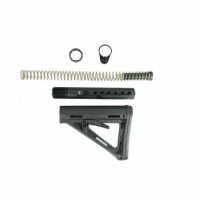 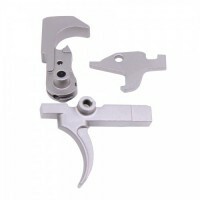 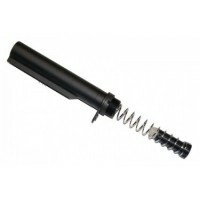 AR 10 .308 lower parts include a full set of lower parts receiver that are manufactured to complete your lower receiver. 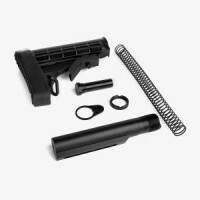 Moriarti Armaments offers DPMS compatible .308 lower parts kit, .308 Billet lower receivers with integral trigger guards and compatibility for both DPMS and Pmag magazines and adjustable MAGPUL PRS stocks. 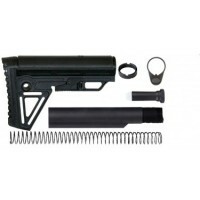 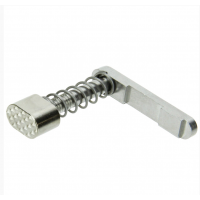 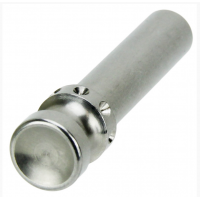 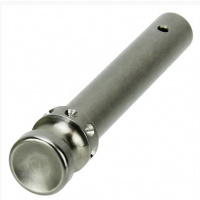 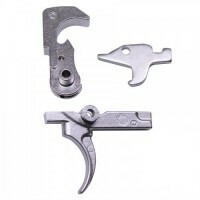 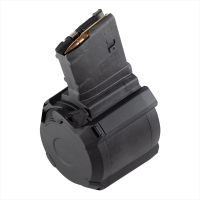 .308 lower parts are adjustable and can be installed easily with all the accessories like pivot pin, bolt catch, hammer, selector, disconnector, retainer pin, pistol grip, trigger, trigger pin and so on. 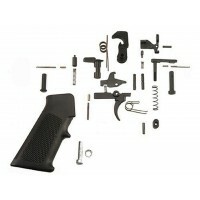 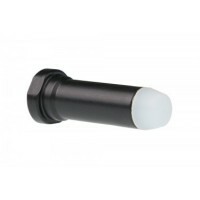 Options are available for various colors and other modifications. 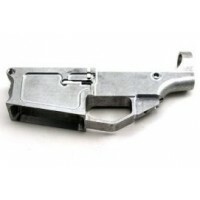 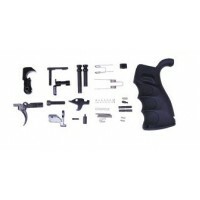 Once you choose your configuration, best quality AR-10 lower parts can be provided.